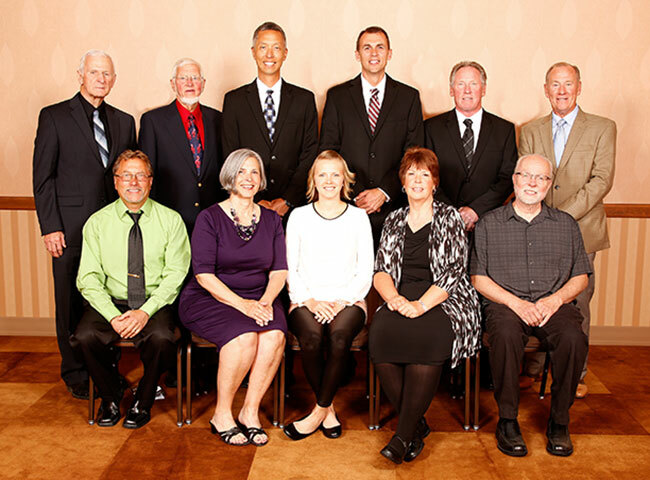 The Alaska School Activities Association announces the Class of 2014 Alaska High School Hall of Fame. Eleven individuals were inducted into the Hall of Fame during a ceremony on August 3, 2014 at 5:00pm in Anchorage Alaska at the Redington Ballroom, Millennium Alaskan Hotel. The public was invited to attend this ceremony.